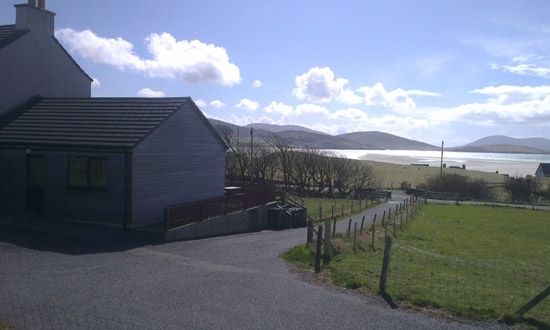 On the site of the old Village Primary School the Old School @ Luskentyre Lodge has been purpose built for short term letting, an open plan living space with an exterior clad in Siberian Larch lends itself to a modern living experience in the most dramatic of landscapes. 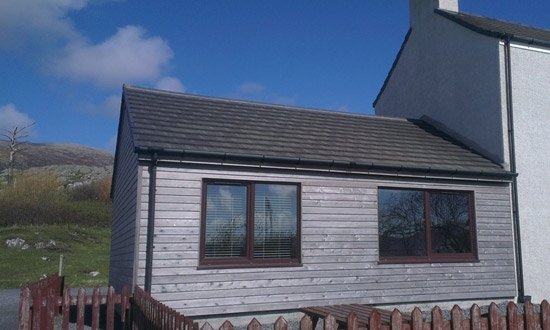 With its own entrance, it is ideal for couples or families with up to two children. 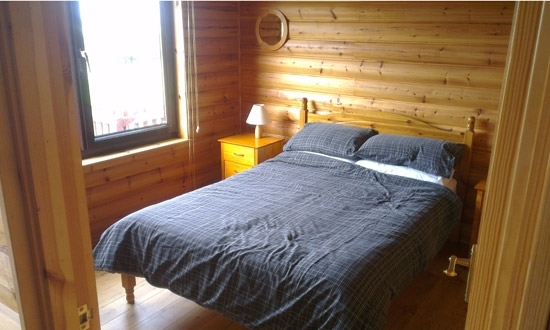 Also as it is all on one level the accommodation is suitable for elderly or infirm visitors. 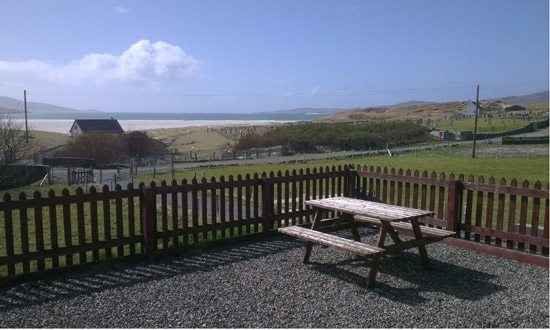 Just a 2 minute walk from Luskentyre Beach we are situated in the Western Isles most sought after holiday Location. 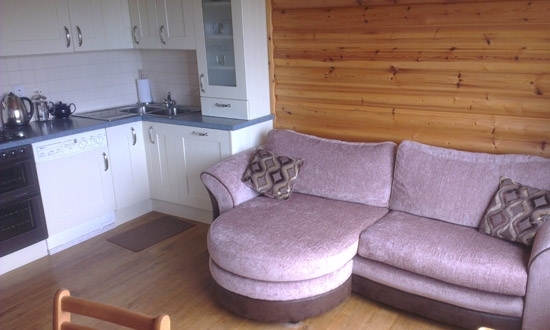 WiFi throughout property and a Flat screen wall mounted TV with SKY TV package.